Louisiana Soccer Association is committed to helping provide a safe and healthy environment for all of our players. 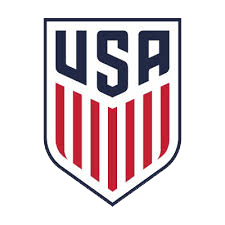 We will continue to be diligent in providing and enforcing safety standards, in managing the risks associated with youth sports and, most importantly, in educating all those involved in soccer across the state in the numerous types of dangers we all face in protecting our players. This responsibility falls on all of us including our clubs, their coaches, parents and the players themselves. We must all work together to make certain hazards are avoided, dangerous conditions are eliminated and that those interacting with our young players do so in a proper, lawful and nurturing manner. The following pages contain valuable resources, links and information that everyone involved in youth sports should read.